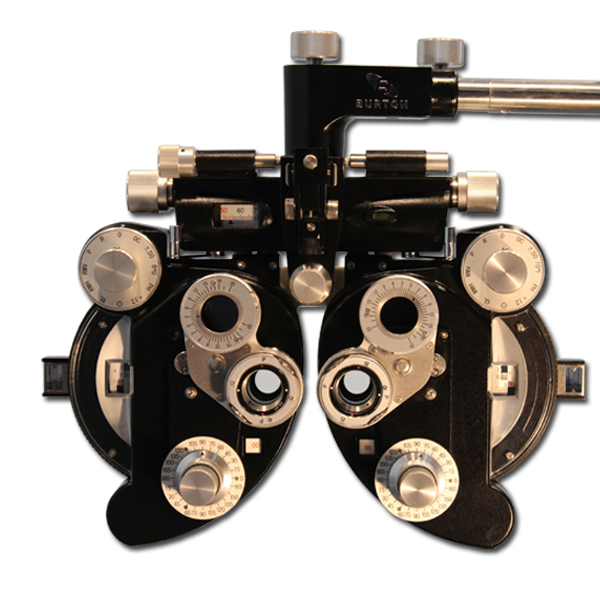 Burton was founded in Ohio in 1947. 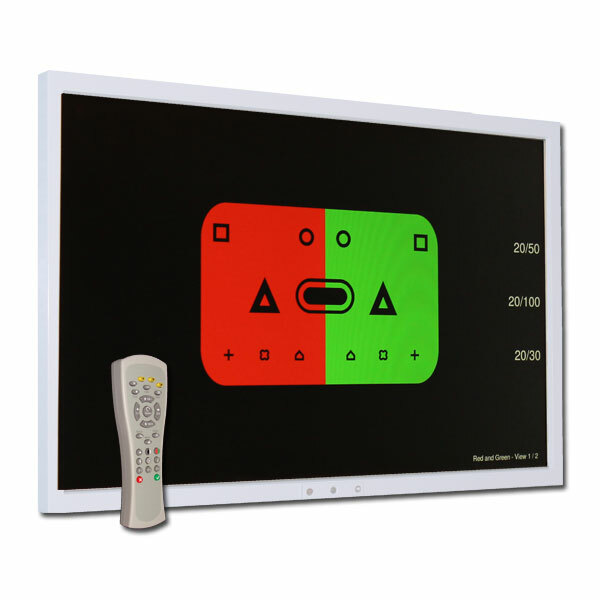 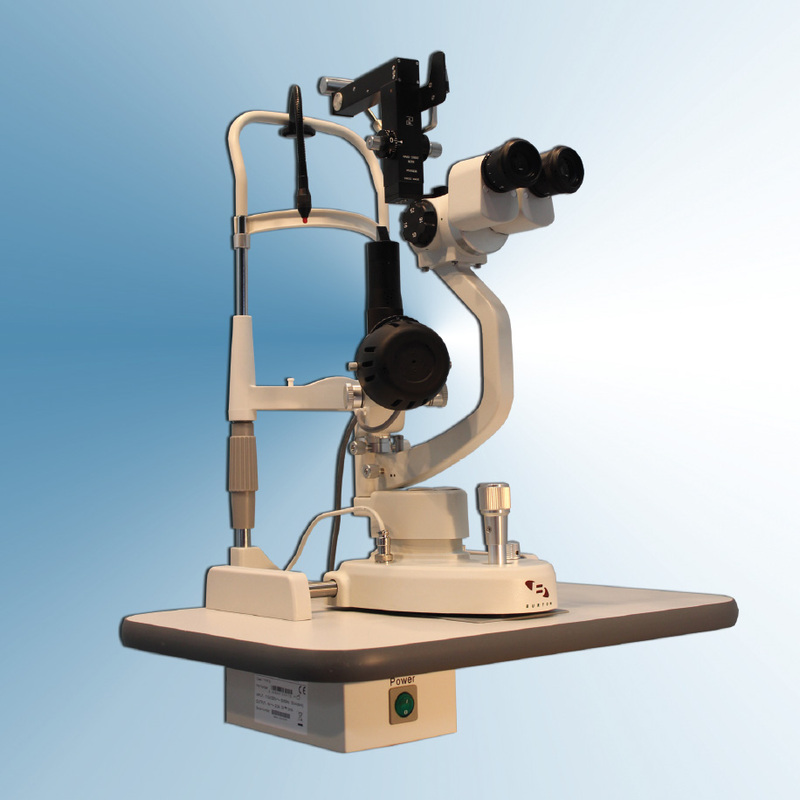 Since then they have been a leading supplier of standard ophthalmic equipment. 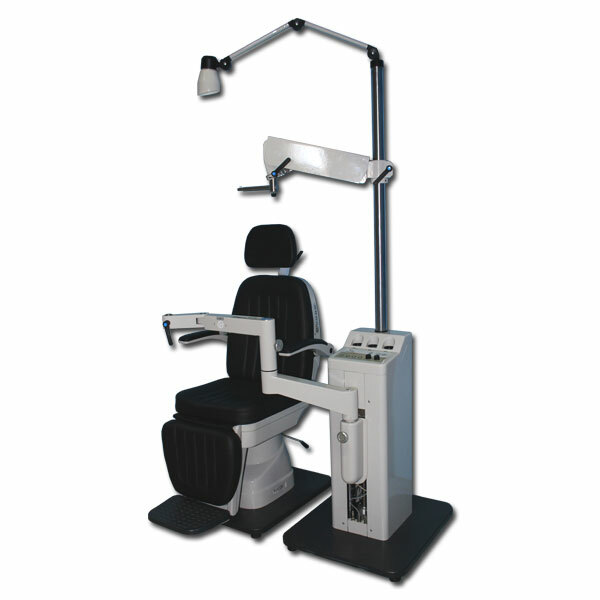 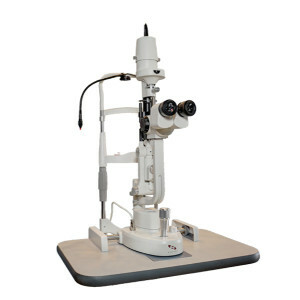 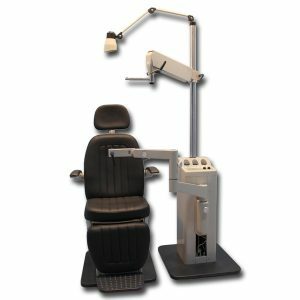 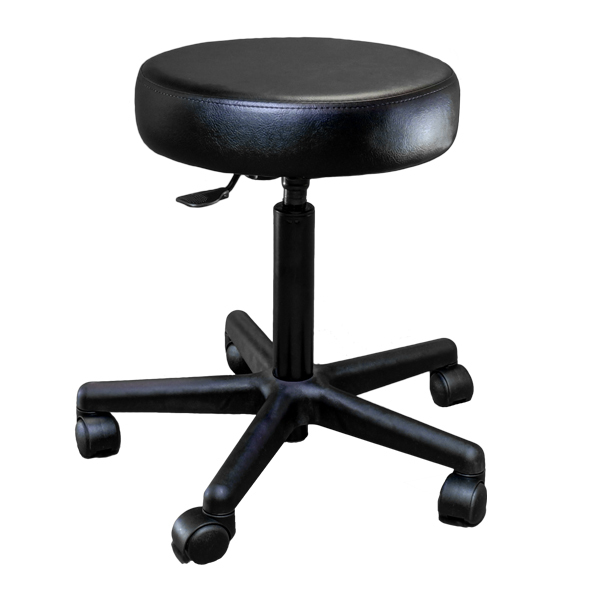 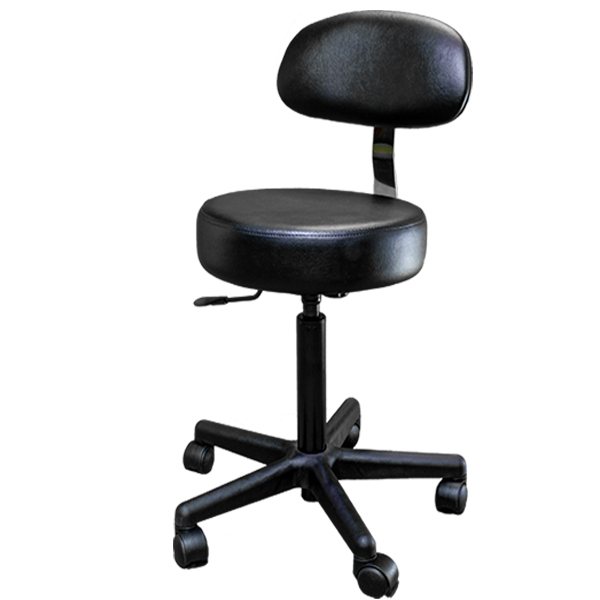 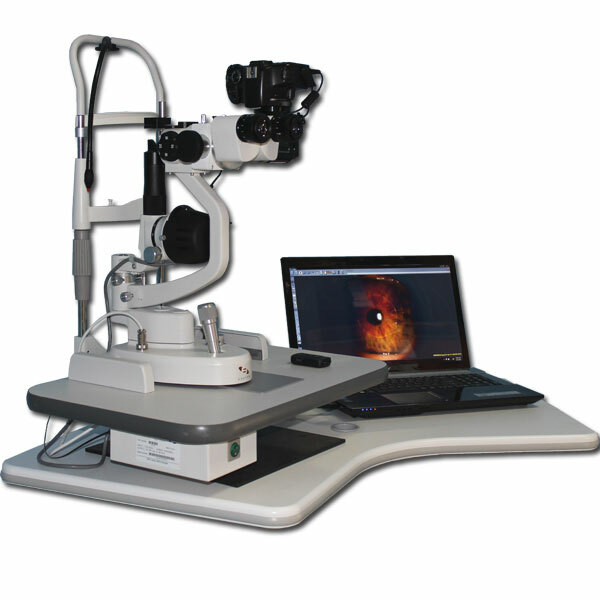 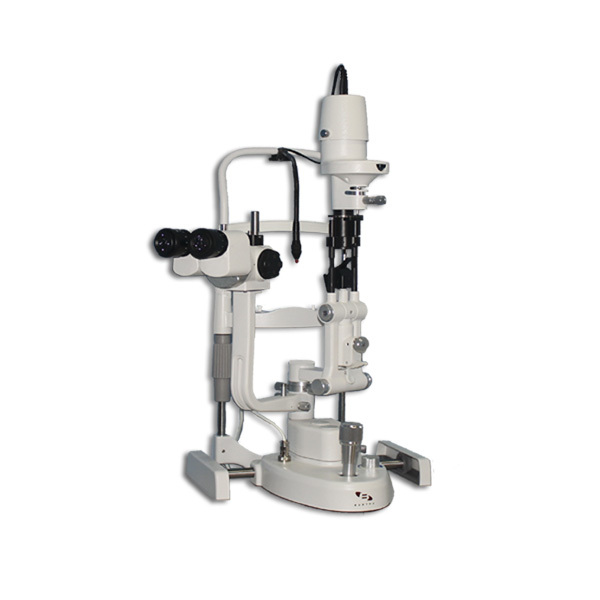 Their products include Chairs and Stands, Slit Lamps, Keratometers, Autorefractors and more. 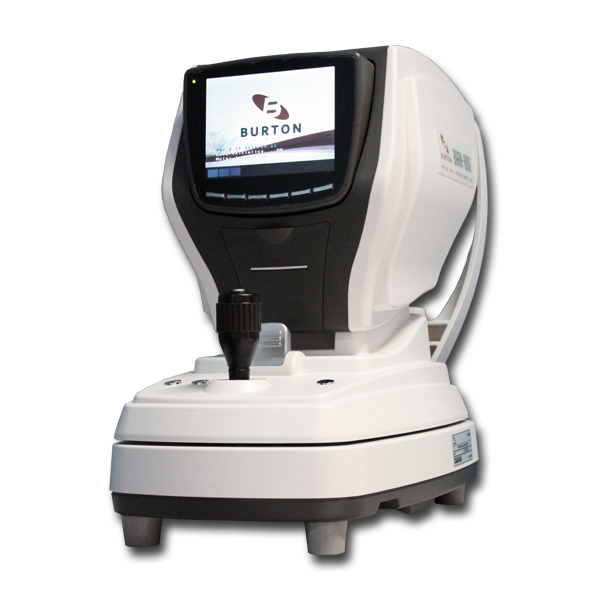 We welcome you to browse our inventory and contact us to learn more about Burton products and services. 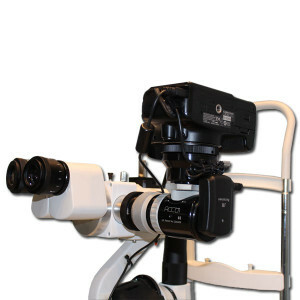 Thank you for considering Arris Medical Systems.